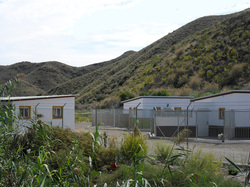 AnimalHotel.es - Kennels and dog school for Almeria and Murcia. ..first class kennels and canine training facility. The Animal Hotel is a friendly family run pet hotel with 5-star dog rooms, where your pet gets lots of personal attention and may run about in one of our fenced off playgrounds. It could even attend classes at our dog school! Travel worry free, trusting your pet to experienced dog handlers, and let your dog have a good time ! Animal Hotel declared Nature Reserve! Our English spoken staff will gladly take care of your dog or puppy during your travel, or holiday. 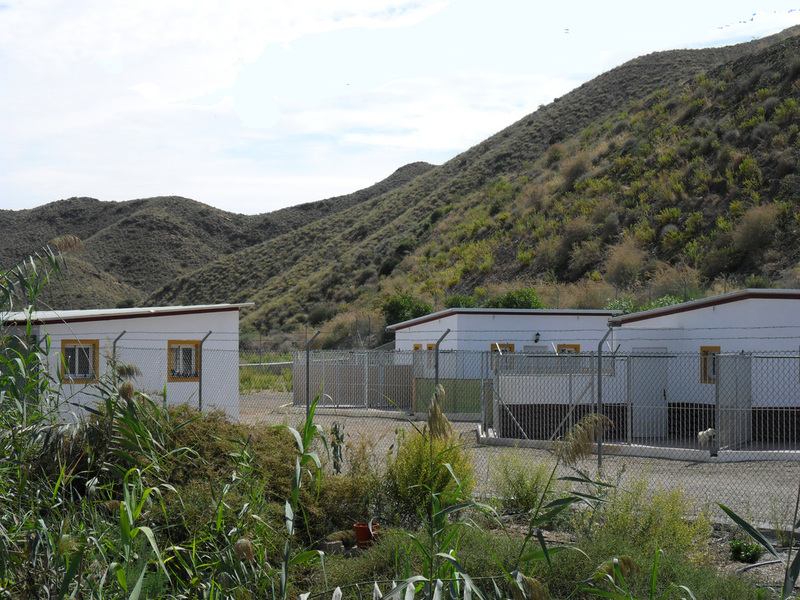 Transport to and from our dog kennels is also possible in Murcia, in the areas of Águilas, Lorca, Alhama, Camposol, Mazarón, and in Almería in the areas of Vera, Mojacar, and Pulpí. Clicker training and conventional training courses are organized at our premises or at any place convenient to our clients, within the area.